Successful enterprises across the globe have leveraged on the vast experience, in-depth knowledge and understanding of a strategic planning consultant that is capable of working with senior leadership on strategic execution: been there, done that. This effort is a cornerstone of gaining competitive advantage and thriving in highly competitive marketplaces. An effective strategic execution program facilitated by an experience strategic planning consultant helps shape the future of the company for many years to come. Strategies facilitated by the consultant compliment the thoughts of senior leadership and help businesses perform better. Consulting firms provide middle market companies with complimentary manpower and the expertise required for the development of good strategies and supporting business processes that are thorough, objective and more profit oriented. A strategic planning consultant helps define and achieve the strategic goals and objectives of an organization. Companies that are planning strategic changes, have senior leaders who have significantly different views about strategic direction or want to create a plan and a process for strategic management will often hire a strategic planning consultant. In these instances, a strategic planning consultant with the proper tools and experience can provide significant value add to the business. They work as facilitators with your senior leadership and planning teams with the objective of achieving the best possible strategic planning results. Sometimes, leaders are too closely involved with the business and its served markets to provide an objective outlook. Or, they may just be stuck in a strategic rut. A Strategic planning consultant offers a fresh and objective approach to issues at hand in a company. What is the role of a strategic planning consultant? Effective strategic planning consultants are capable of assessing various business situations and will provide tools that allow these assessments to be done routinely during the course of managing strategic execution. A strategic planning consultant can provide unbiased and thoughtful feedback to the senior leadership team on issues in their organization, marketplace, business processes, supply chain and product management without the fear of reprisal. Feedback on these critical areas help shape strategy and the tactics to support its implementation. 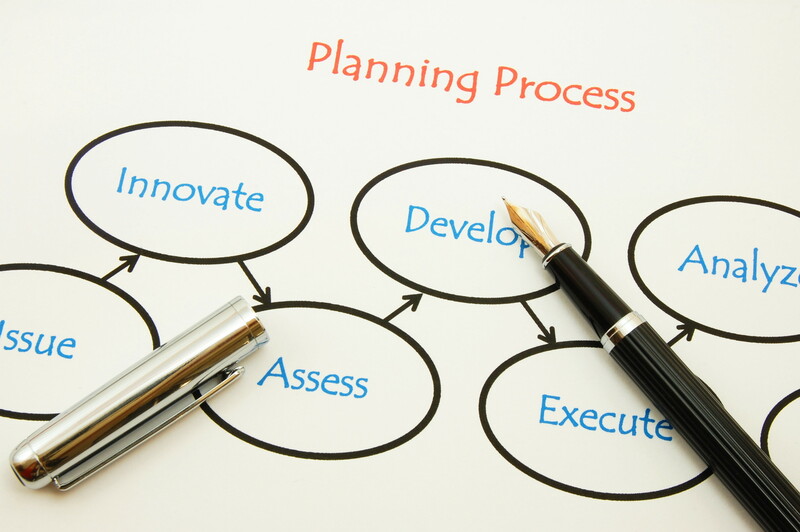 Effective strategic management tools are critical parts of the strategic planning process. In many cases, businesses lack the proper strategic planning processes and it is to their benefit to hire the services of a strategic planning consultant who has operating experience and the requisite tools. Based on their years of experience and in-depth knowledge of strategic planning, consultants develop a business process that lets your business realize its strategic goals. Challenging questions are asked by the consultants before the development of a strategic plan and they are focused on the implementation of proper management processes. These questions and processes help the leadership team understand the strategic opportunities in front of them with a focus on realizing the company’s full potential. To attain long-term sustainability, a strategic planning consultant will help an organization create a clear vision and robust strategic objectives as well as a roadmap for successful strategic execution. They will also help create attainable goals and assign appropriate roles and responsibilities to the key individuals who will be the company’s strategic stewards. They will also offer follow-up services and have the resources to support the design and implementation of complex business solutions. 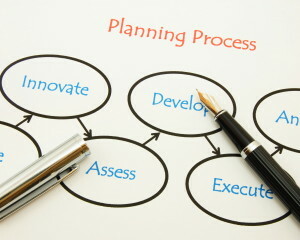 In short, a good strategic planning consultant leaves nothing to chance in order to provide the client with a clearly defined strategy, actionable goals and objectives, the training and tools required for on-going success and the ability to work with a client throughout their strategic planning horizon. About the author: Jim Gitney is the CEO of Group50® Consulting and specializes in the development and implementation of manufacturing and supply chain strategies. Jim and the Group50 team are all former executives with well-known manufacturing and distribution companies who understand what it takes to put together and manage the implementation of a successful strategic plan. Group50 has designed strategic planning methodology, a series of strategic assessments, workshops and strategic execution tools that refocus companies and their critical business processes on cash flow, working capital and profitability. You can reach us at (909) 949-9083, send a note to info@group50.com or request more information here.